Sharon is the reason for this amazing organization, she wants better for her family, friends, and everyone in the Community. Sharon’s vision is for Optimal Health and Wellness by bringing local partners together for a greater purpose. By this connection we can provide resources, classes, recipes and ideas that can help improve one’s way of life. Sharon has the kindest heart and the will power to get it done no matter what. The Fabulous Rebecca Michelle Gibbs, Rebecca is really the person behind the scenes making everything happen. She is Responsible for Events, Operations, Funding and the Team. As a Brand Ambassador and Community Activist Rebecca is not only active behind the scenes but the first to volunteer for any of our Projects. Her Dynamic Personality and Wealth of Experience are Valuable Assets that are instrumental in the growing and sustainability of our Organization. 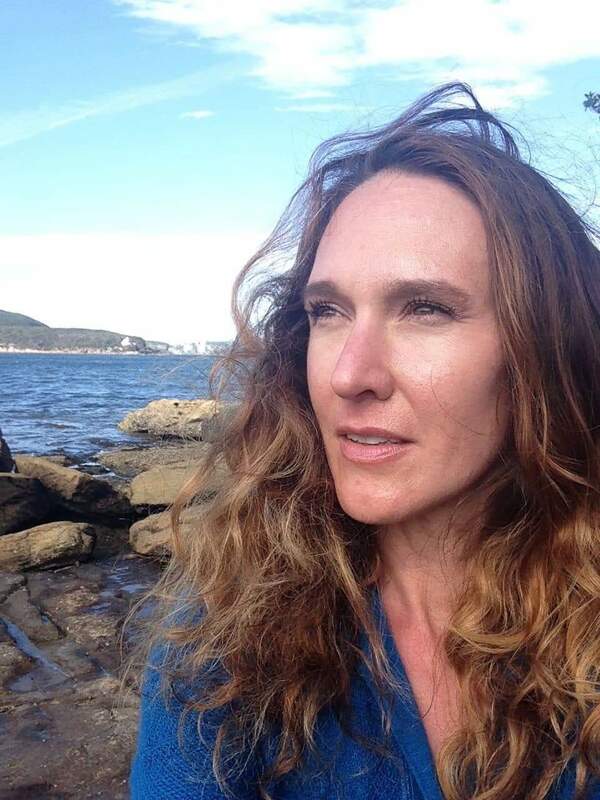 Introducing Jenny Seeger, the new Art Director for Healthy Denver Inc.’ Jenny is passionate about using Art to Connect with the Community, with Creative Healing. The Healthy Denver Team will be going into the Community doing Art Projects Art Shows and Collaborations to Promote Art and the Importance of Expression through Art and how it helps us to Connect with each other. Jenny will be Spearheading these projects and raising funds to help Continue Promoting Art in our Community. Meet our National Hiking Guide, & Natural Photographer Richard (Ricky)Deems! Richard grew up in Hawaii and has traveled around the world. He has a collection of his beautiful natural geography from his travels in his Photography Collection. Such an Outstanding, Streadfast Guide, we’re fortunate to have him on our Team. Richard will be heading our Hiking Team again in 2019, stay tuned, join us for some hikes, and climb a 14’er! Meet Susan Kildahl! Our National Radical Referral Partner. Radical Referrals helps us make those connections we need to keep it moving and get the job done. Meet Tim Czajkowski! Our National Organo Gold Coffee Rep.
We also have Nutritionist, this is Gabby, one of our Nutritionist, she specializes in healthy all natural plant based Hispanic Food. We do catered Events as well as Educational Nutrition Classes & Workshops. Meet Tina Lombard, our Talented local Celebrity Personality, Cummunity Activist & Mortgage Specialist. Introducing Jeremy Baca! Owner of Phyto Therapeutic Massage & Healing Center, our National Cbd Partner & Expert! Check out Marcie Smith our Director of Mental Health & Wellness! We’re so excited to see what this talented young lady brings to the table. Introducing Cathy Novicky Reilly our National Speaker and Owner, Author of Sharing the Shine! Cathy is an Incredible Wellness Specialist Coach and Community Leader who always reminds us to be our own Advocate. What a Pleasure and a Blessing to have her on our Team. Meet Danielle Didonato Poweski! Our Independent Rodan & Field Rep. & Health & Wellness Beauty Expert. The Healthy Denver Team & Healthy Denver Inc. are excited to introduce our new International Trade & Marketing Business Partner Sheilah Troiano. Meet James Parker, a member of the Healthy Denver Festival IT team. Offering technical support where needed, and proud to be supporting healthy eating and healthy lifestyles. Meet Liz Rutledge, the founder of Sustainable 3. Liz works with Mindful Wellness and Energy Sustainability. Introducing Diana Thompson, an Author, an Educator, and so much more. Diana will be helps us with wellness, education, and the kids corner. WANT TO BECOME A TEAM MEMBER? CONTACT US NOW!